Just saying the word “cancer” around someone who has the disease is essentially like giving the person a life sentence. It might seem that the word itself is something that should be whispered or not even spoken at all. But it’s important that we’re able to talk about cancer freely so people can gain awareness about the proper treatment necessary to live a long and fulfilling life. Knowing the causes before and even during the progression of cancer is essential and can potentially save your life. Using tobacco is a surefire way of getting cancer of the mouth. Cigarettes, chewing tobacco, and snuff may seem harmless, but they’ve all been medically proven to be causes of cancer. To prevent yourself from getting mouth cancer—or any cancer at all for that matter—refrain from any use of tobacco. If you already use tobacco, you should stop. Ending your tobacco use may not cure your cancer, but it can only lead to additional harm. 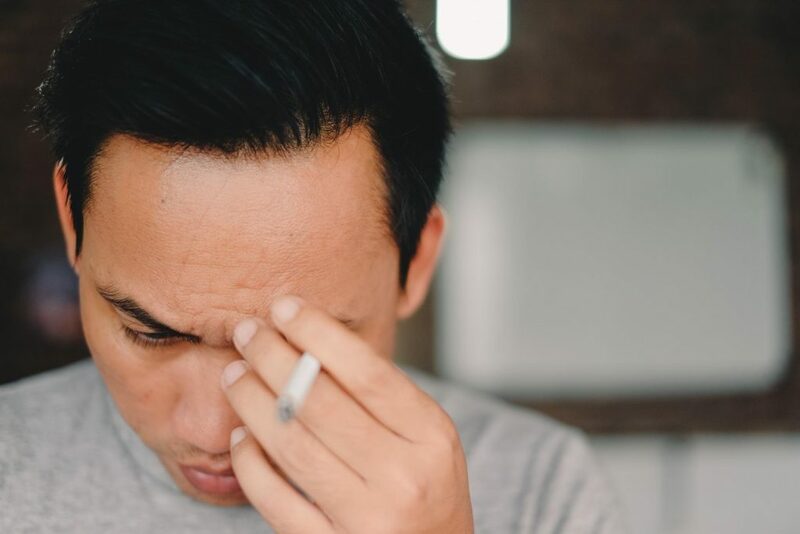 You may have an understanding of tobacco and its causal relationship to mouth cancer, but what you may not know is that heavy alcohol use can also cause the disease. Drinking every day, and in large quantities, not only can affect your liver, but also your mouth. Somewhat surprisingly, oral cancer on your lips is considered oral cancer, not skin cancer. But, just like with skin cancer, overexposure to the sun can cause mouth cancer on your lips. To help prevent this from occurring, use a protective SPF 40 or higher lip balm and stay out of the sun as much as possible. A sexually transmitted virus called human papillomavirus (HPV) can cause mouth cancer. To prevent this type of oral cancer, be sure to get yourself and your partner tested for HPV and always take appropriate caution if you aren’t sure. Weakened immune systems, as is the case with people who have HIV or AIDS, can also lead to the development of oral cancer. For prevention of cancer of the mouth, be sure you’re taking your medications as prescribed and live a healthy lifestyle by eating properly and exercising. According to the Mayo Clinic, mouth cancers start in the squamous cells that line your lips and the inside your mouth. When these healthy cells are attacked by cancer cells, it can lead to mouth cancer or squamous cell carcinomas. If not caught in the early stages, tumors will develop. Refrain from all tobacco use. If you already consume tobacco products, quit. Avoid excessive sun exposure to your lips. bvlgari necklace fake for men on What is Crowns Lengthening Procedure?